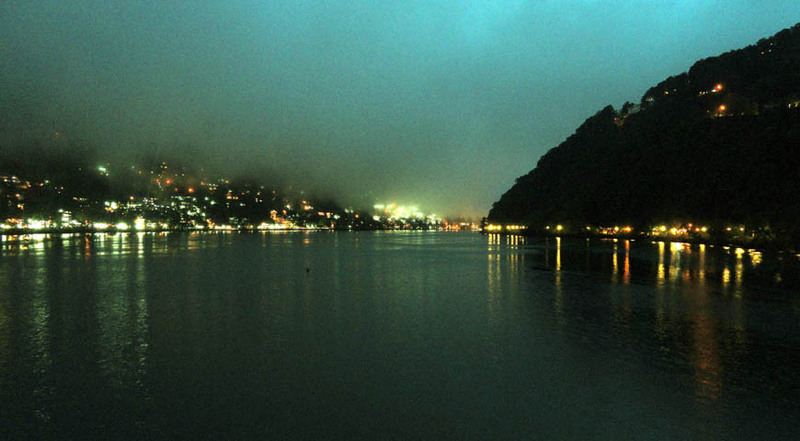 Sparkling lake, lush greenery and peaceful environment, brings Nainital on the list of top holiday destination in India. A leisure walk on the Mall Road surrounding the beautiful Naini lake is a delightful experience. 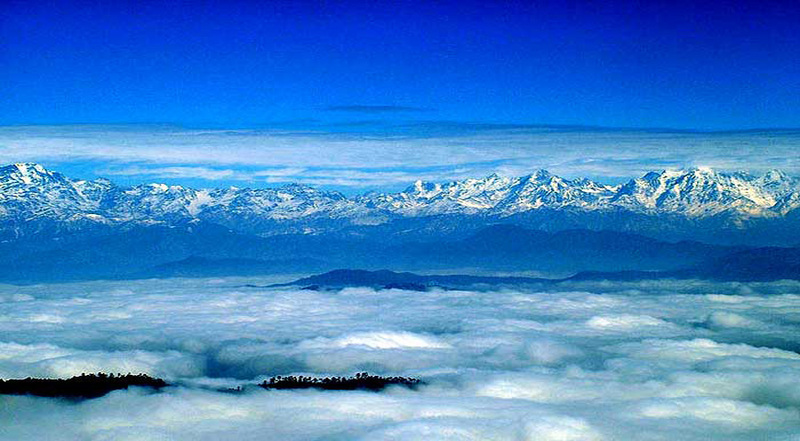 The enticing hill station Kausani, commonly referred to as the Switzerland of India, should not be left unexplored. A gem in the crown of Uttarakhand, Jim Corbett National Park is home to numerous endangered species. Take a jungle safari to admire wild animals in their natural habitat.! Swiss Hotel-Manor House Nainital is located in the Mallital district. Mallital area includes the northern upper reaches of the lake in the city. 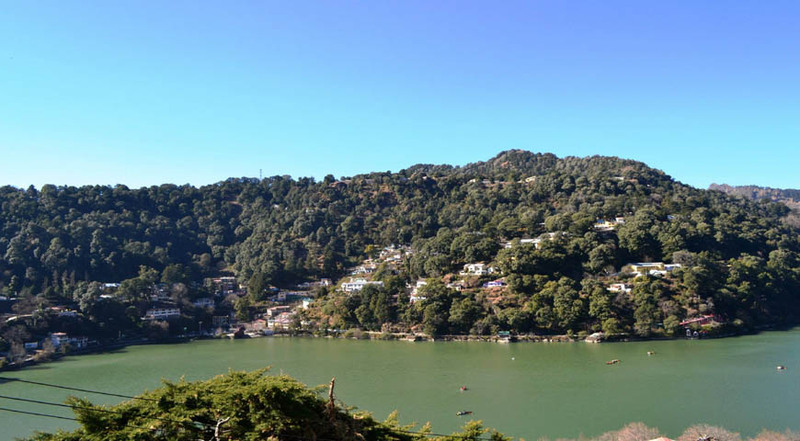 In the evening, the guests can visit various tourist spots near the vicinity such as Naina Devi Temple (Approx 2km) and Naini Lake (Approx 2km). Bhikampur Lodge, Nainital is set in the spellbinding surroundings of the impressive hills, thick Deodar trees and the sweet sounds of nature. The busy bazaars of Nainital are at a walking distance from here. 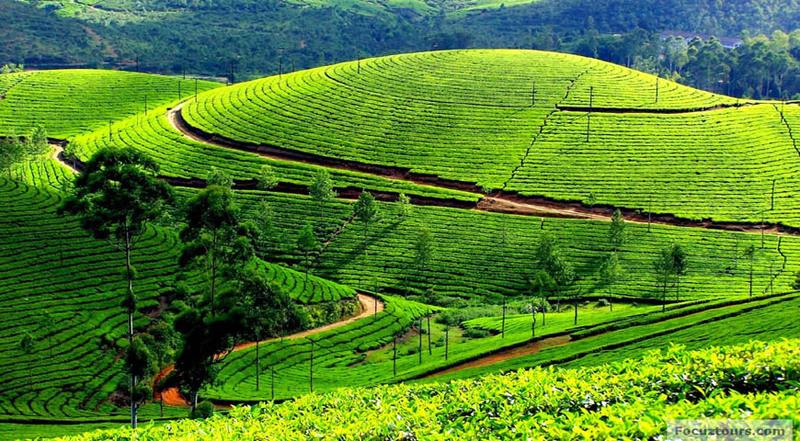 Hence, the guests get the best of nature along with all the required conveniences during a stay here. Bhikampur Lodge used to be the summer lodge of the Nawabs. 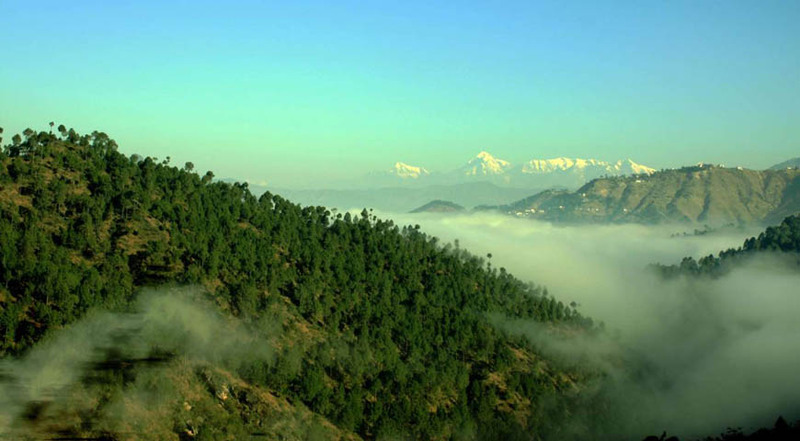 It is located close to DSB College on the Governor House Road in Nainital. Naina Devi Temple (Approx 1km) and Naini Lake (Approx 2km) are some beautiful tourist spots near to the hotel. China Peak- also known as Naina Peak, Khurpa Taal and Bharat Ratna Pt. Govind Ballabh Pant High Altitude Zoo are few other examples.Distance from Kathgodam Railway station: Approx. 25km.Distance from Pantnagar Domestic Airport: Approx. 57km.